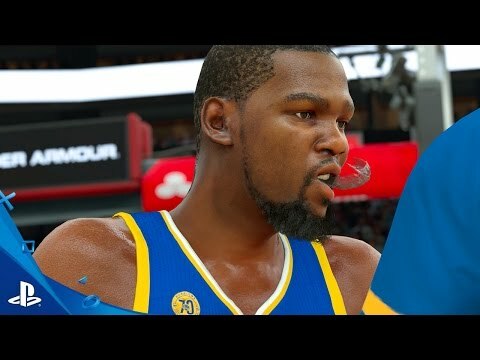 Get a head start on your MyPLAYER for free! Play to improve your draft ranking on one of 10 licensed colleges. Your progress in the Prelude will transfer over to NBA 2K17!